Facebook quiz results. And these things never lie! Cowboy up! Texas is calling, but first things first: Everyone knows that I would die on the prairie. Seriously, D-I-E. I’m not exactly Veruca Salt spoiled, but I’m pretty sure I land somewhere in the pampered princess department. That being said, I’ve discovered something about myself recently…I LOVE westerns. Seriously, L-O-V-E. Of course, I’m categorizing this new development as just another part of my silent midlife crisis. 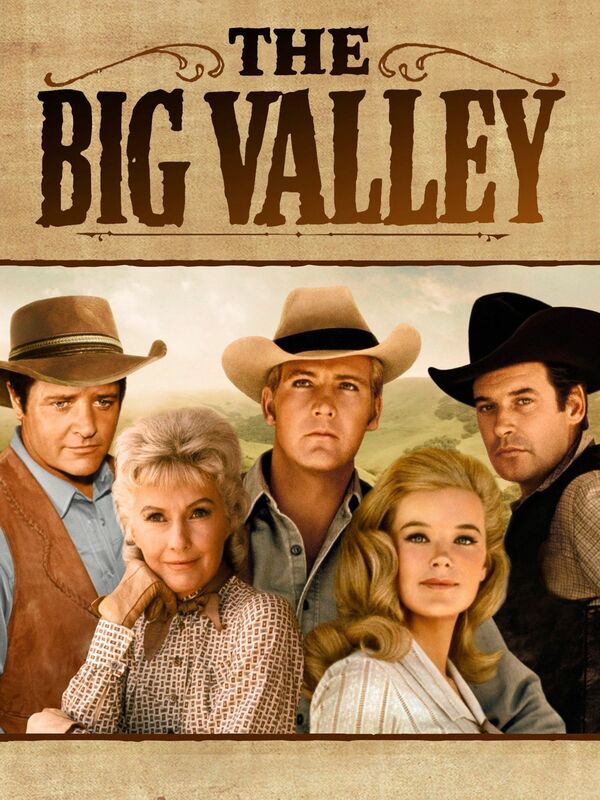 Most weekday mornings (ok, Saturdays, too) you’ll find me glued to the television, coffee in hand, watching the western series Big Valley. In case you’ve never stumbled on to this show, it features the Barkley family of Stockton, California. Each episode tells the story of a widowed matriarch, her adult children and life on the ranch. There are horses, bad guys, near calamity at every turn, adventure and drama. Everything you could ever want in a 1960s television show, plus they wear cowboy boots and hats! BONUS. I really can’t get enough of it. I wouldn’t classify myself as western or even the least bit country…well, I did go through a bit of a country music spell in the ’90s, but didn’t well all? My best friend and I even went to a Little Texas concert at the county fair…hats included. 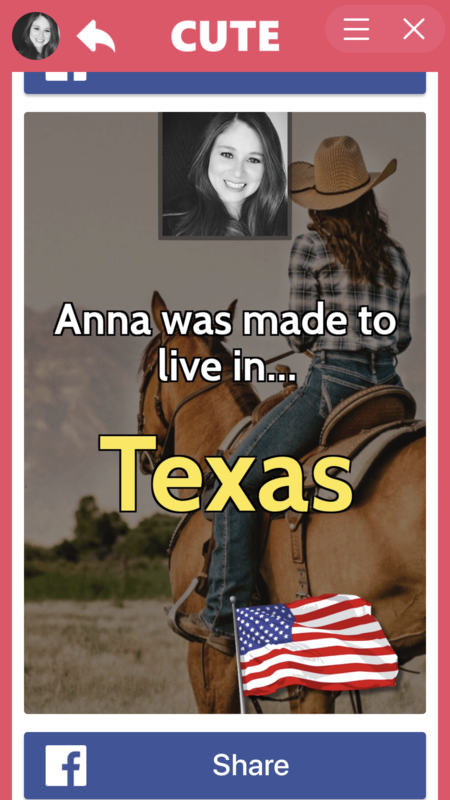 I’ve been to the Lone Star State several times. Oh, and I’ve ridden a bull (not mechanical) and a horse. My guardian angel is a cowboy. He drives a dirty, old white truck (but that’s another blog.) Maybe I am a bit country after all? Yeah, I know…none of that really counts.